There are some clubs you definitely have to visit during your stay in Prague and we must say Karlovy Lazne is one of them. Book a VIP night club and we can guarantee you priority entrance, VIP box reservation, 1 bottle of champagne for group of each 6 people. Imagine you and your mates will have automatic priority entrance to the club where you will have your own table ready for you! 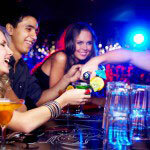 You will be treated as special guests so you can enjoy your night as much as possible. 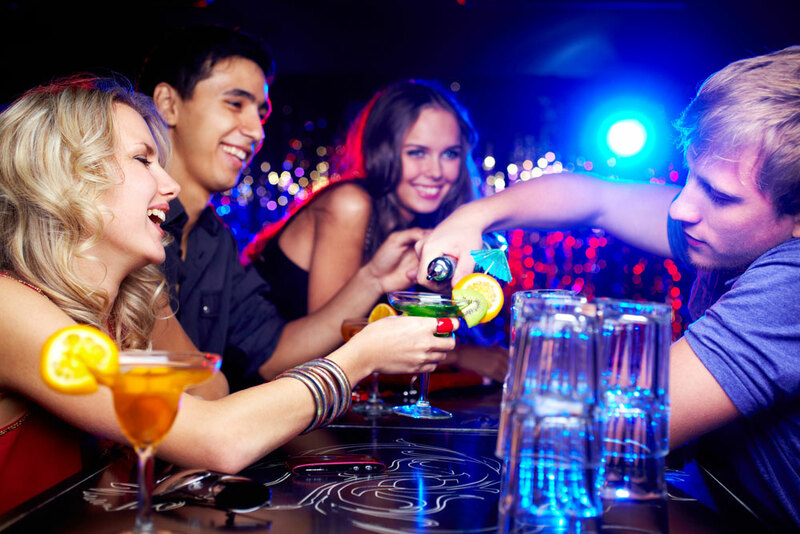 A bottle and mixers for you will be a wonderful beginning of your night so just book the VIP entrance and party hard! Our guide will accompany you to the club and she will make sure you have everything you booked. She will be at your disposal one hour but in case you want to spend more time with her in order to get some advices where to go afterwards, just don´t hesitate to ask!